It was the Dovedale Dash 1st Nov and a glorious, sunny morning it was too! 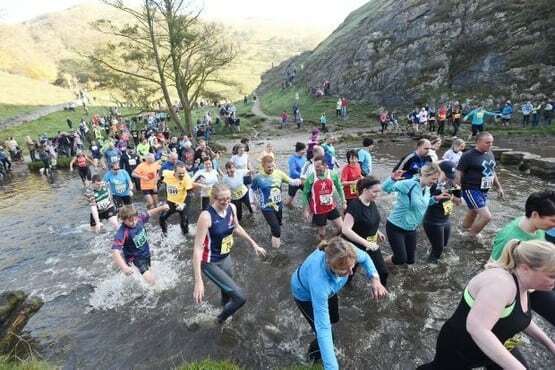 Dovedale, Near Ashbourne, Derbyshire – The 2015 Dovedale Dash cross country race. Winner for the fourth time was Stuart Bond, from Baslow.